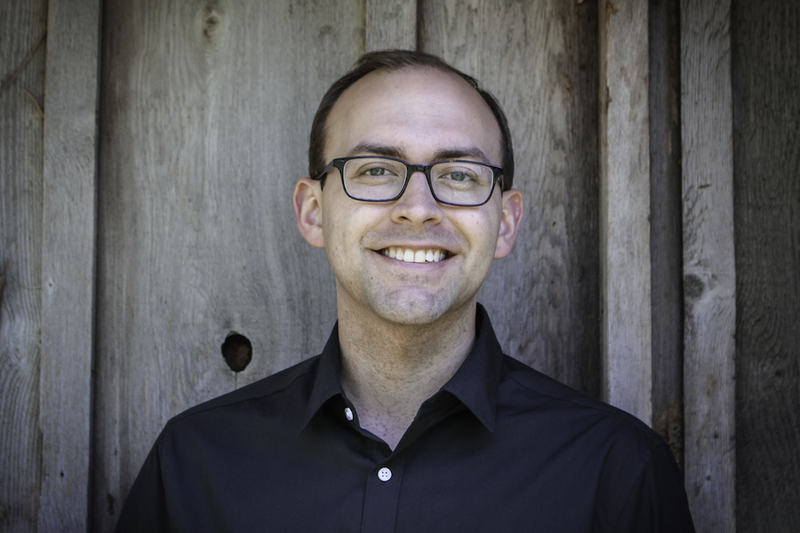 Dr. Tyler Austin enjoys a multifaceted career as a conductor, bassoonist, and educator. Austin serves as Assistant Director of Bands and Assistant Director of the Cowboy Marching Band at Oklahoma State University, where he conducts the OSU Concert Band and teaches courses in Music Education. In 2015 he founded the Maryland Wind Festival, an annual festival of wind chamber music and educational outreach in Frederick and Hagerstown, MD and their surrounding communities. Austin serves as Astistic Director and Conductor of the Maryland Chamber Winds, the Ensemble-in-Residence of the Maryland Wind Festival. Austin completed the D.M.A. in Wind Conducting at Michigan State University, where he studied with Kevin Sedatole. While at MSU, Austin directed the Campus Band, guest conducted the university's concert ensembles, assisted with the Spartan Marching Band and Spartan Brass, and assisted in all administrative aspects of the MSU Band program. Prior to his doctoral work, Austin spent summers studying conducting with Andrew Yozviak. Austin holds a M.M. in Bassoon Performance from the University of North Texas with Kathleen Reynolds. He studied at Susquehanna University with Anna Claire Ballard-Ayoub, and has played in masterclasses for Kristen Wolfe Jensen, Frank Morelli, and Wilfred Roberts, among others. He has performed as a soloist with the Susquehanna University Orchestra as a winner their 2012 concerto competition. While serving as Director of Bands at St. John’s Catholic Prep in Buckeystown, Maryland, Austin freelanced with professional wind bands and orchestras throughout Maryland, Pennsylvania, and Virginia. He performed as Principal Bassoon of the Maryland Lyric Opera Orchestra and Second Bassoon with the Liberty Wind Symphony. He can be heard on numerous GIA Windworks recording projects with the UNT Wind Symphony. Austin's primary focus on the bassoon has been chamber music. He was a student fellow in the 2012 Imani Winds Chamber Music Festival. In 2013 he founded the quintet 'Allons-y Winds'. During his time at UNT, Austin served as a Teaching Fellow in Woodwind Chamber Music.